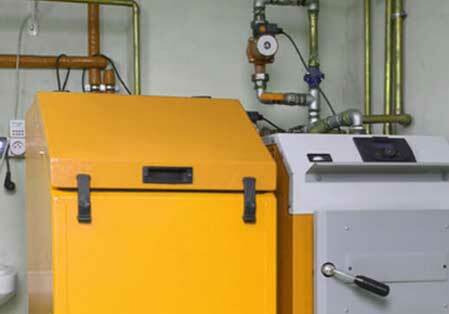 The part of a warm air heating system in which combustion take place. 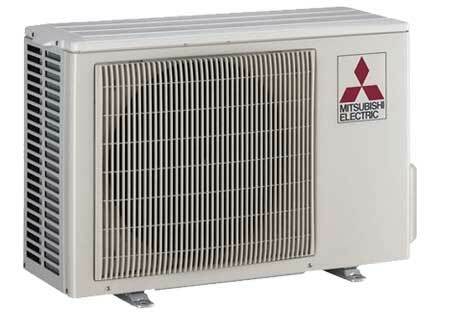 Ductless Mini-Split A/C Systems are used in the parts of your home where ductwork is not possible. This will not only save you money but also conserve energy. Air-condition system that is reversible so as to be able to remove heat from or add to a given space. 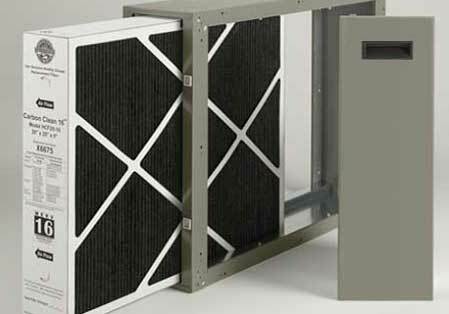 An air filter is a component that removes particulate matter and other impurities from air. High–efficiency systems are engineered and installed to deliver more comfort, better moisture control, improved indoor air quality, and quieter operation. A type of distribution control, which is used to maintain each specific area or zone within a building at a desired condition. 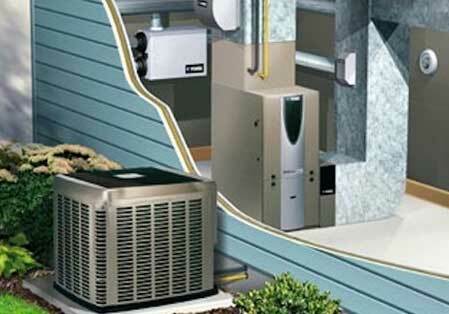 Glacial offers Preventive maintenance plans that will help extend the life of you’re A/C system. 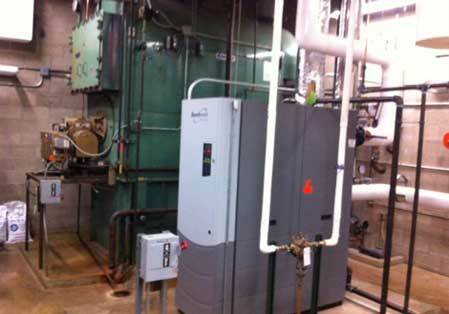 Reducing your utility bills and avoiding even costly breakdowns. Tune-ups are essential for your A/C’s efficiency and condition. Welcome to Glacial Services – your one stop solution for all sorts of air conditioning and heating services in Houston, Texas. Since our introduction to this industry we’ve been working hard to ensure that our clients’ heating & cooling systems are serviced and installed promptly and get repaired quickly when anything gets wrong. We provide complete heating and air conditioning installation, maintenance and repairs for all makes and models of HVAC systems. More importantly we offer services from Monday to Friday (5:am to 5:30 pm) for heating & air conditioning in Houston – so feel free to call us now if your heater is not keeping you comfortable or your A/C is blowing warm air. 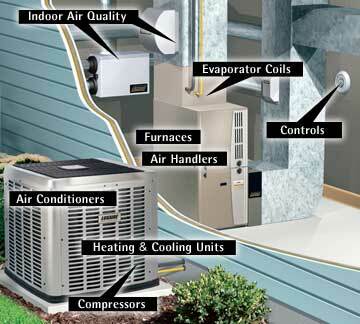 Each home or business has different needs as far as its air conditioning unit is concerned. 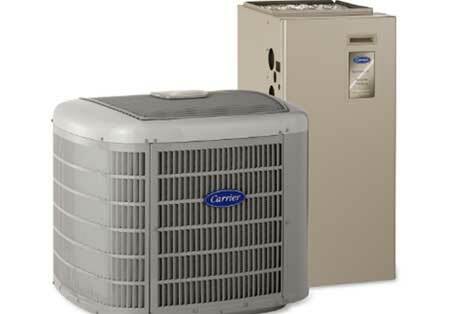 It is essential that a professional visit your home or business to discuss your new A/C installation or replacement needs. With our completely free in-home estimate, you’ll understand exactly what type of system you require & how much it’ll cost you. From A/C repair to scheduled maintenance and prompt installation, we handle everything. With our emergency air conditioning services accessible round the clock, our skilled technicians are always available to help you with any of your air conditioning needs. Our trained technicians will resolve your home’s heating issues helping you keep yourself warm on the coldest of days. Whether your furnace needs repair or replacement, we’ll detect the issue and get the job done as competently as possible. 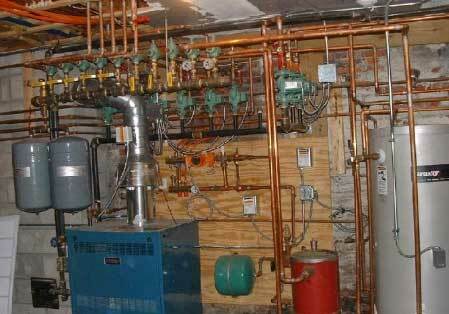 We are you one stop shop for expert furnace and heating maintenance, repair, and installation. Let our highly trained and certified technicians tune up your heating system to prevent further breakdown and avoid expensive repairing or replacement costs. For more than 20 years we have provided homeowners in Houston with not just winter warmth but also the peace of mind that comes with having an expert there to ensure everything is running fine.